Police has arrested eight people including a teenage girl in connection with the case. 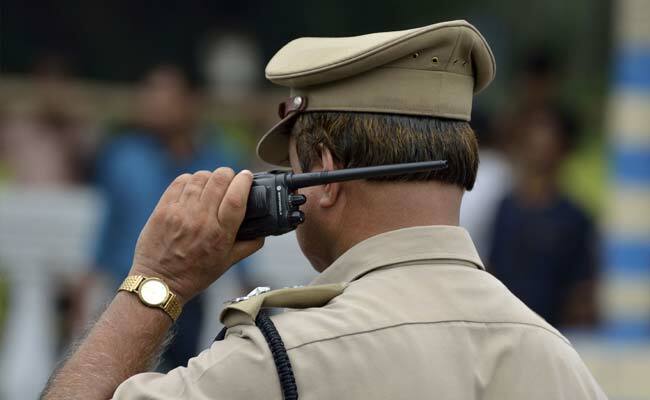 A 28-year-old woman was assaulted and paraded naked in Varngalwadi village in Beed district of Maharashtra last Friday, the police said on Monday. Eight people have been arrested for the crime. A teenage girl has also been detained in connection with the case. According to police, the accused suspected that the woman was helping her brother in having an affair with a woman, who belonged to the family of the accused. According to the police, the woman was beaten up in front of her husband on August 2 at their farm by three of the accused persons. "They let her go after she and her husband sought forgiveness," he said. However, on August 4, when the woman's husband was away from the village, five women and four men came to her house and assaulted her. "They tore her clothes and paraded her naked in the village. On the way, she was beaten up with chappals," a police official said quoting the FIR. A case was registered at Chaklamba Police Station in Georai taluka. Beed superintendent of police said the teenage girl has been sent in juvenile custody. The adult accused are identified as Maruti Satle, Baban Satle, Sanjay Ingole, Angad Ingole, Kunta Ingole, Lanka Satle, Rekha Ingole, and Zumbar Datal.